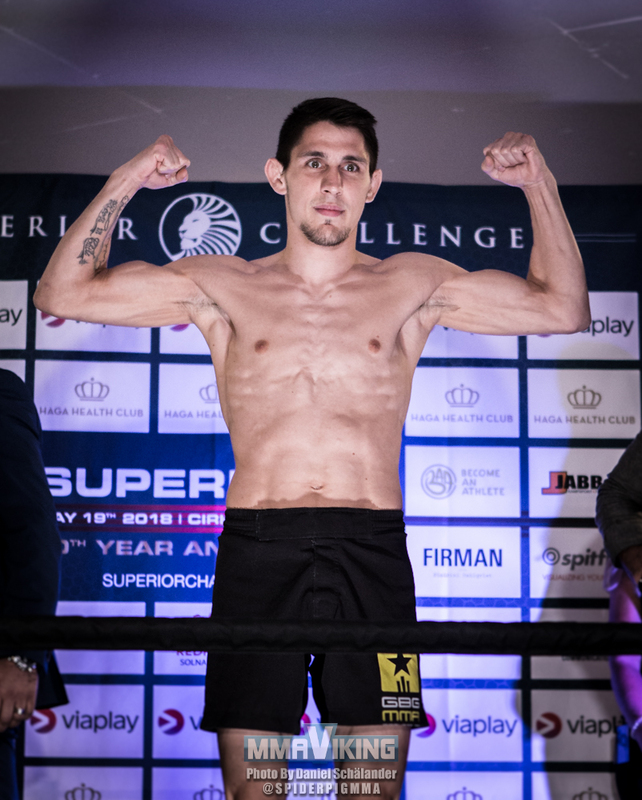 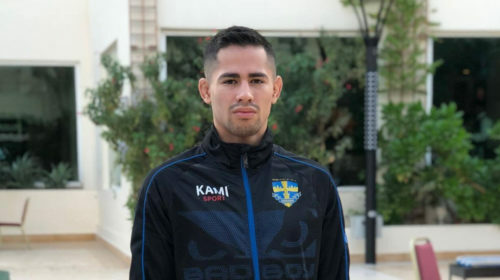 Joel Moya (1-2-0) takes on Bartosz Wojcikiewicz (0-0-0) in a Gothenburg vs. Stockholm showdown. 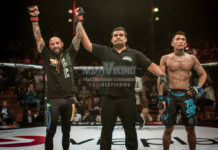 Moya is a seasoned amateur veteran with several IMMAF medals in his bag. 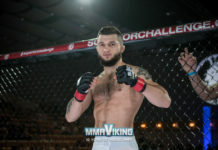 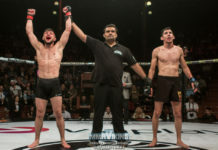 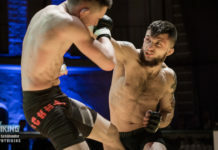 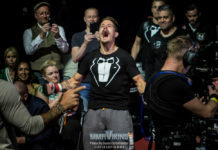 Wojcikiewicz represents Forca Fighting and is a training partner of Superior Challenge veteran Arman Popal (Armans opponent unfortunately failed to make weight and didn’t want to take the fight due to health concerns) with national medals in shootfighting, Submission Wrestling and Sanshou. 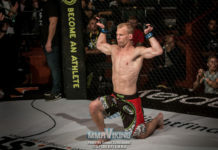 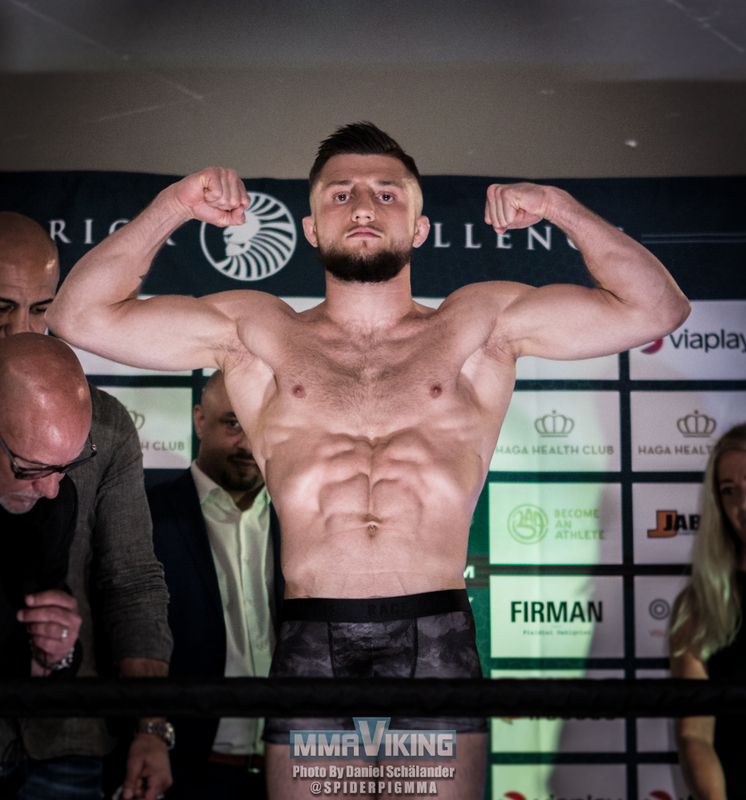 MMAVikings Daniel Schälander was on site at todays weigh ins.